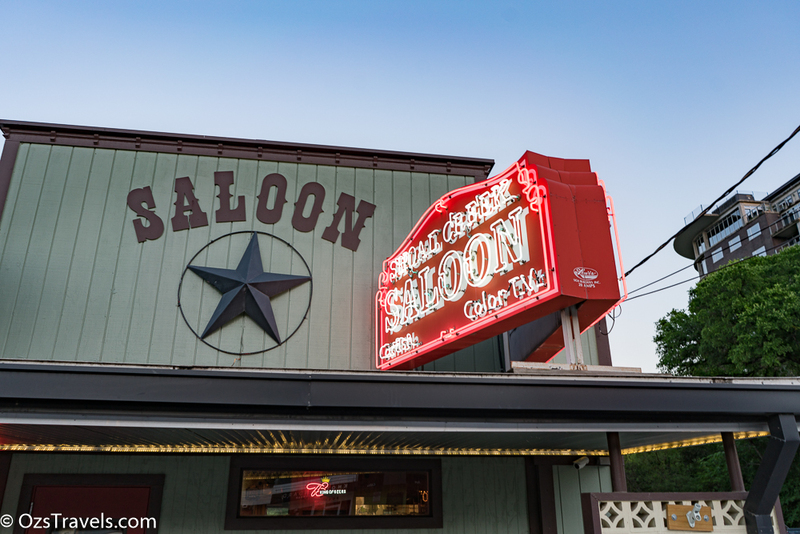 Where do you go to grab a bite after a long day of wine tasting? Where ever the driver, in this case James, wants to go. 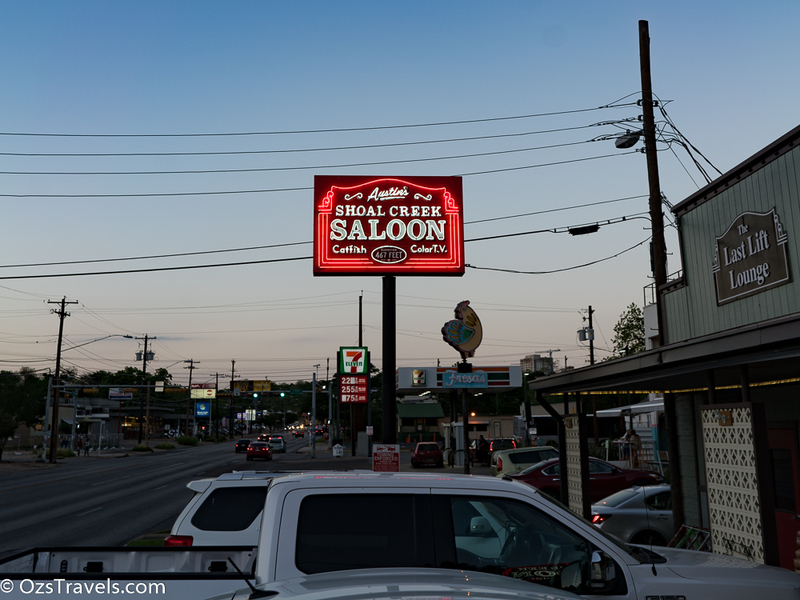 The Shoal Creek Saloon in Austin Texas was his choice. 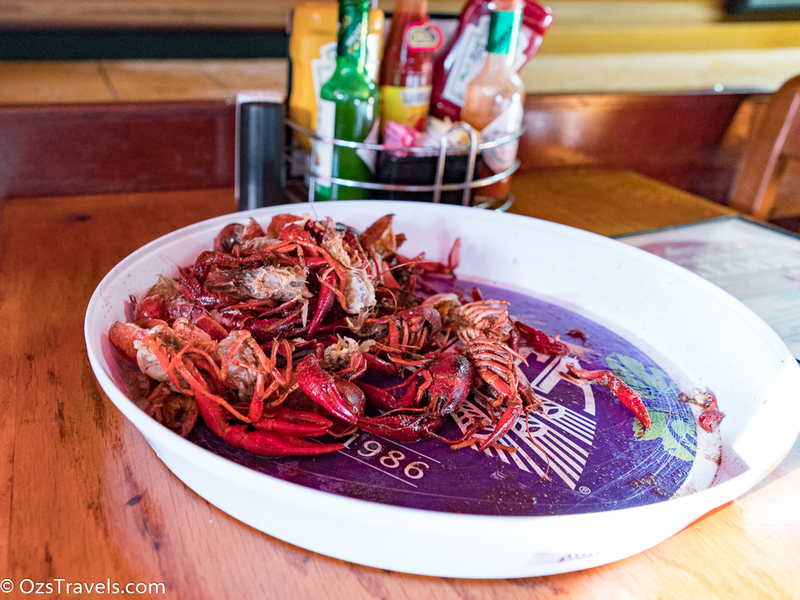 My desire to try Crawfish might have influenced James’ choice of the Shoal Creek Saloon as it is apparently one of the best places in Austin to get a “basket” of Crawfish. 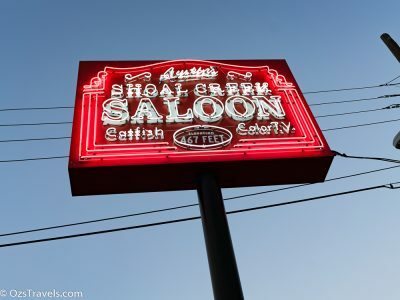 Shoal Creek Saloon sits on the bank of Austin’s infamous Shoal Creek. 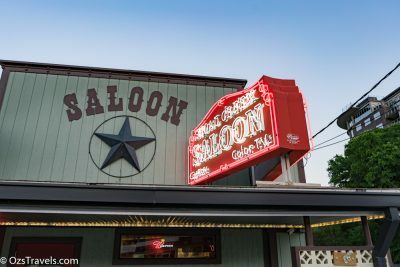 Owned by Ray Canfield for over 23 years, the Saloon has a long history of being the favored watering hole of politicos, lobbyists, Austin’s “Weird” and sports fans of all persuasions. 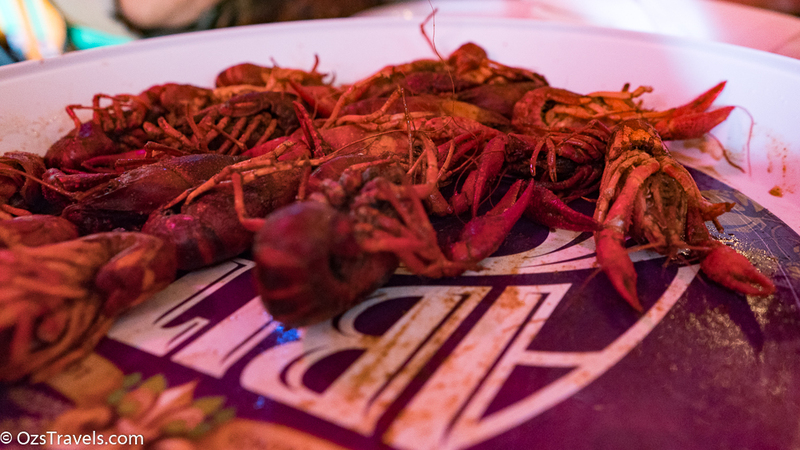 ​The Louisiana Cuisine is complimented by the likes of scrumptious Rib Eye Steaks, the biggest Smoked Pork Chop in Texas, and the extra spicy Reynaldo Burger. 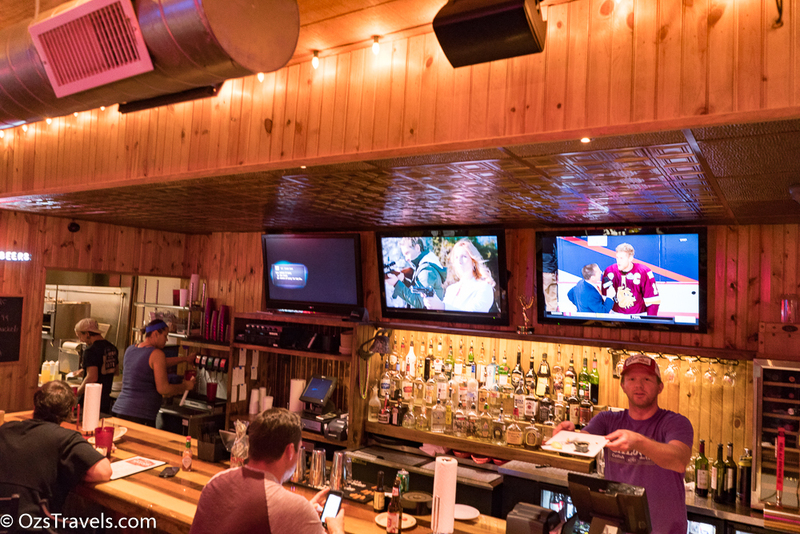 Known as the Austin Home of “New Orleans Saints Fans” there are 31 colored TV’s, and a full length shuffleboard table you can play for free. 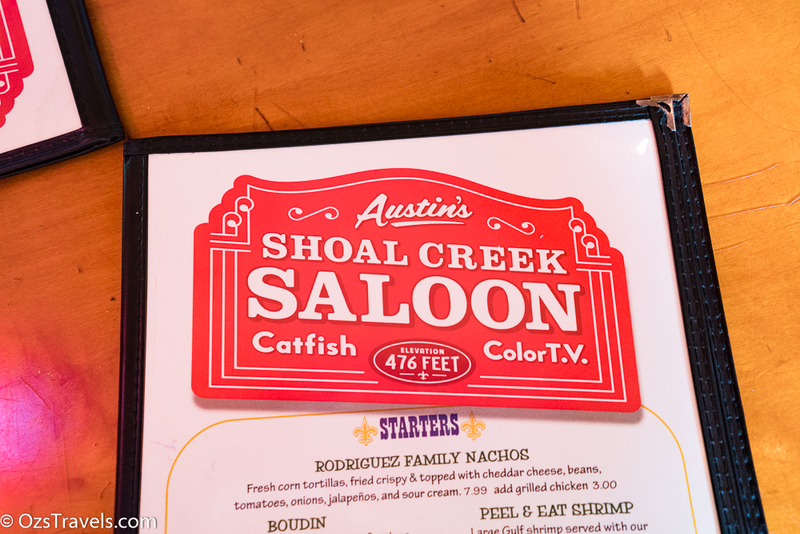 The Shoal Creek Saloon has an interesting menu, with lots of choices, but, as we were there for the Crawfish, we did not even consider any of the other Saloon Favourites. Guess I will have to return a few more times! 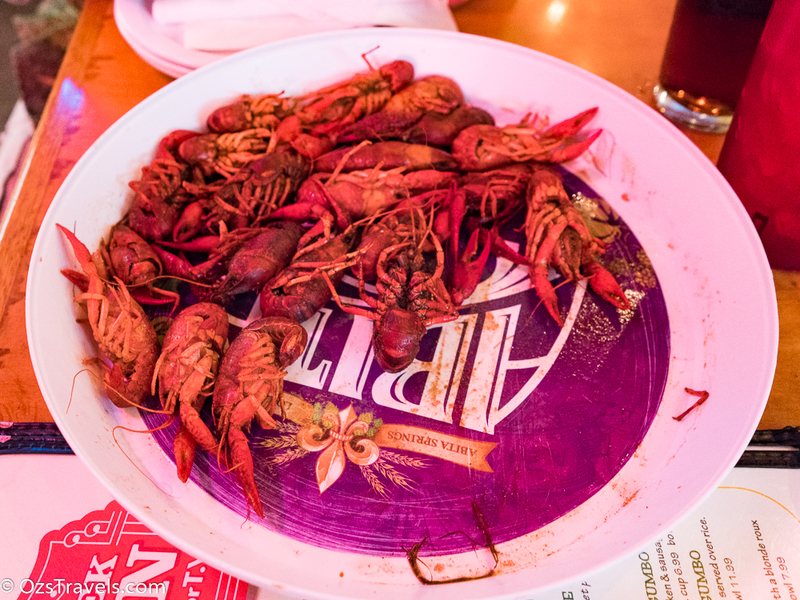 As I have a thing for spicy food I was looking forward to trying Louisiana style Crawfish, and I was not disappointed, the Shoal Creek Saloon’s Crawfish are boiled in a spicy, very tasty broth (for want of a better world) then served on a large platter (maybe they call platters baskets in Austin??) after being drained. 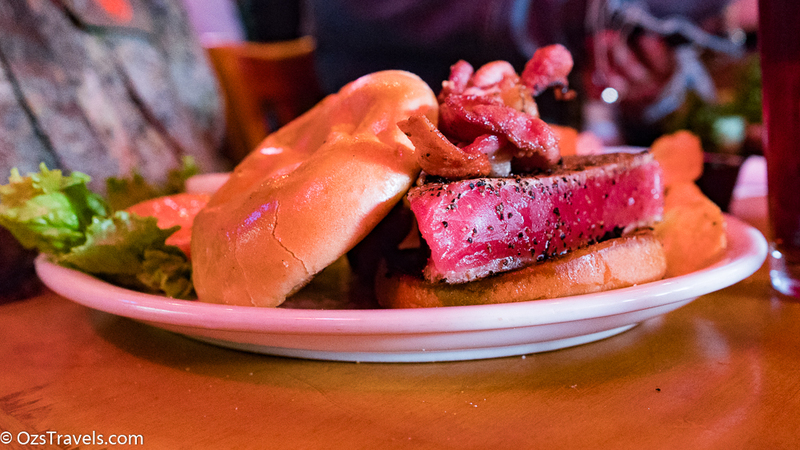 You need to use your hands to get the meat, which just adds to the experience. 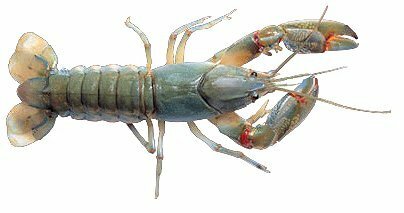 Crawfish reminded me of a smaller version of an Aussie Yabee, wouldn’t mind boiling up a bag of Yabees Louisiana / Cajun style. Sounds like a plan for Christmas! For our mains the three of us had a Sandwich or a burger. 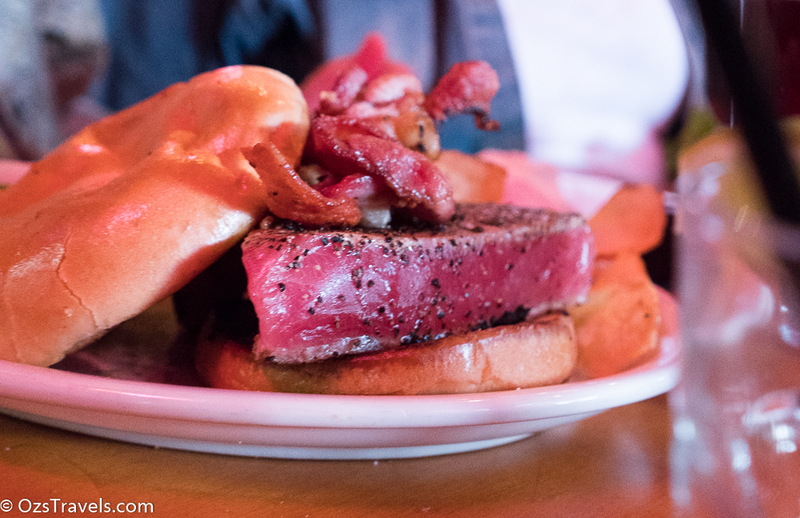 Jane had a rare Grilled Tuna Steak Sandwich. It looked amazing! 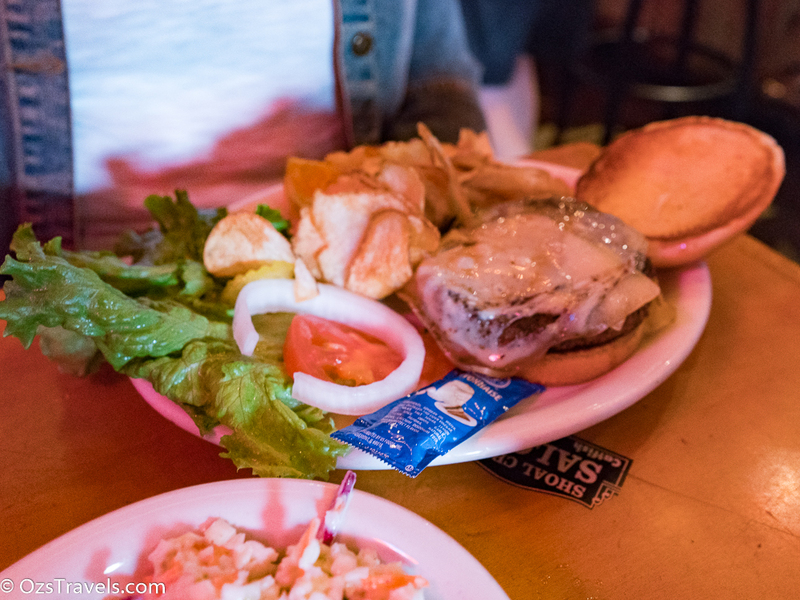 I had the Reynaldo Burger which is a (1/2) lb. 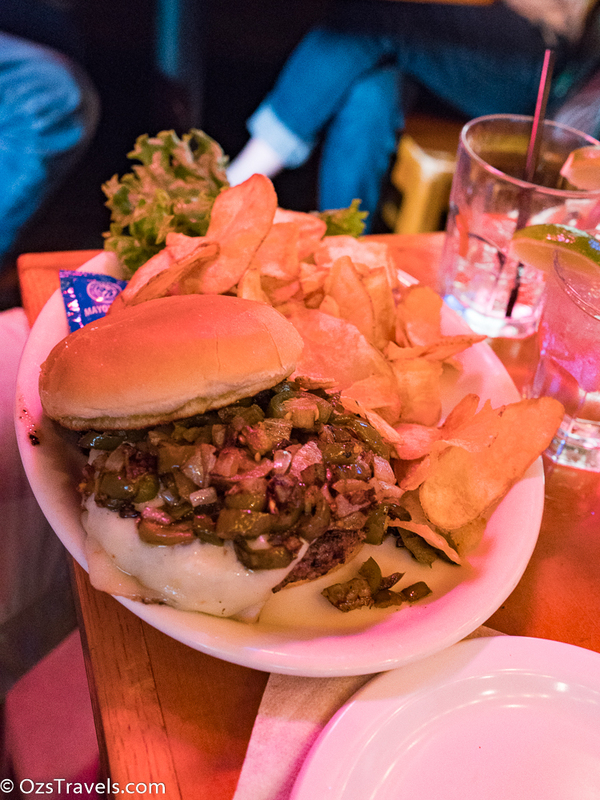 beef burger smothered with grilled onions and jalapeños. Enjoyed this, but did add a bit of hot sauce! 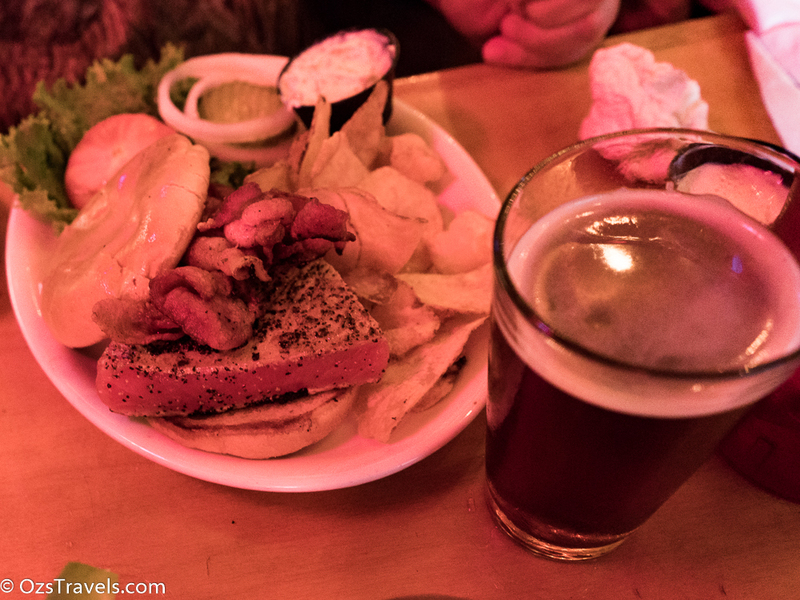 James had the Shoal Creek Burger with Cheese. It looked very good as well and, as I did not hear any complaint from James, it mush have been good! 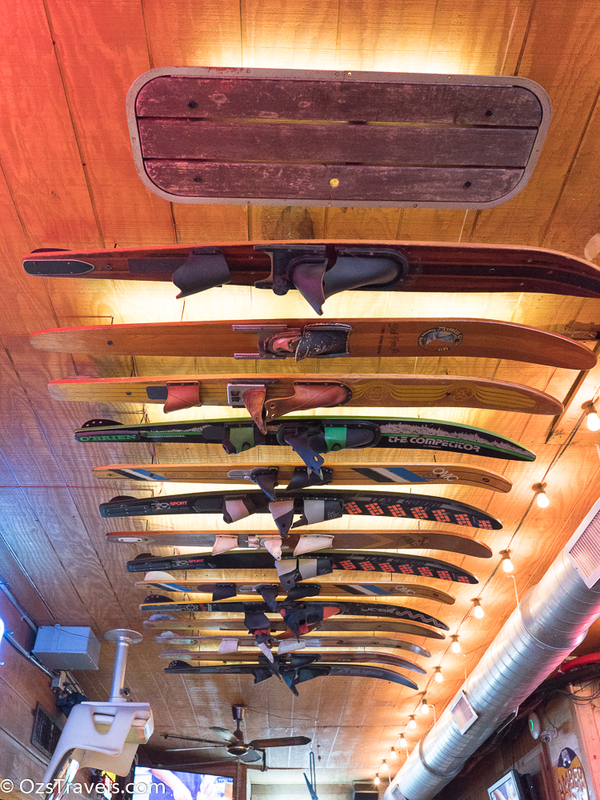 Would I recommend this place, most definitely. 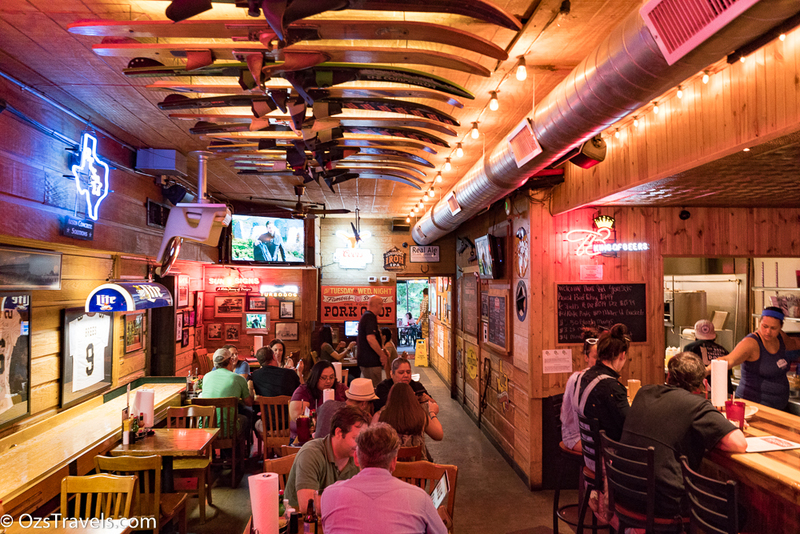 It is a casual joint with great food and service, with a unique decor. 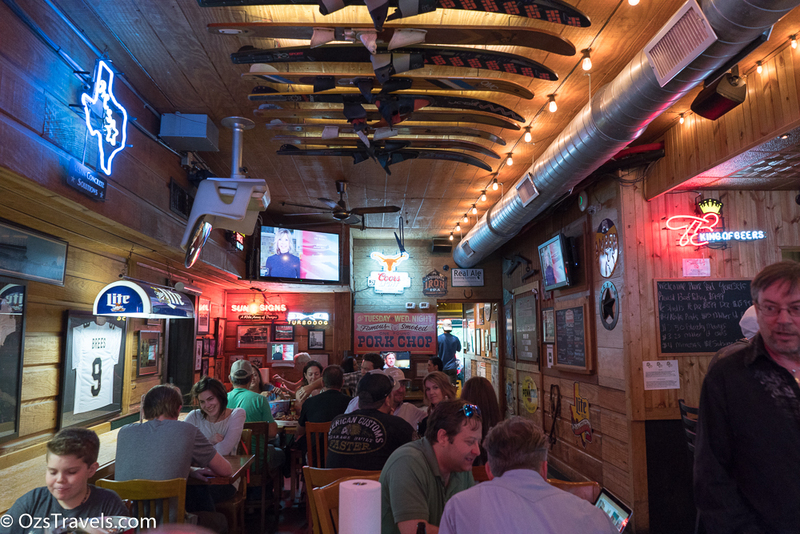 Our timing was not the best as we were not able to get a table on the patio overlooking Shoal Creek, but dining inside was pretty good! 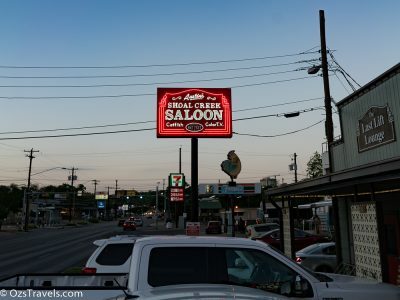 So far so good in Austin Texas! sorry to see you continued to starve when you were on your holiday!